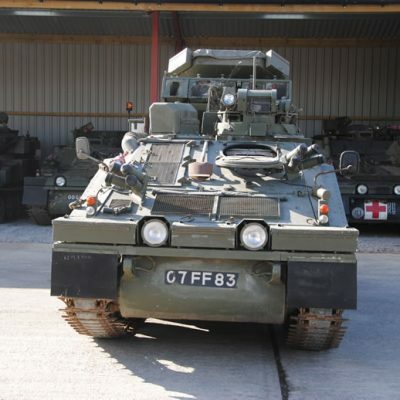 Military Vehicle Solutions Ltd is the single largest supplier of both the CVRT series of vehicles and Alvis Stormer variants in the UK. 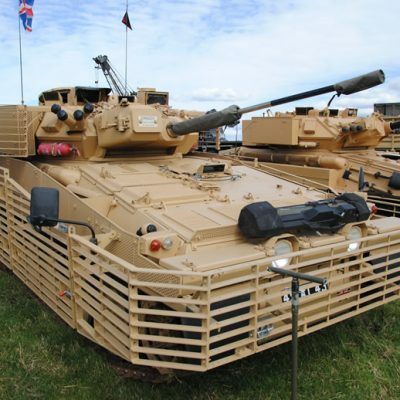 Military Vehicle Solutions Ltd carries the full range of CVR(T) family variants. 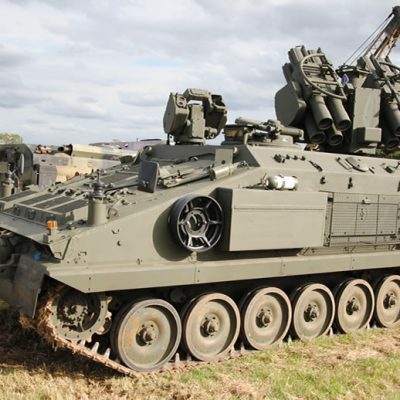 Military Vehicle Solutions Ltd has delivered varying sized orders (numbers) of both CVRT and Stormer vehicles to several foreign governments. 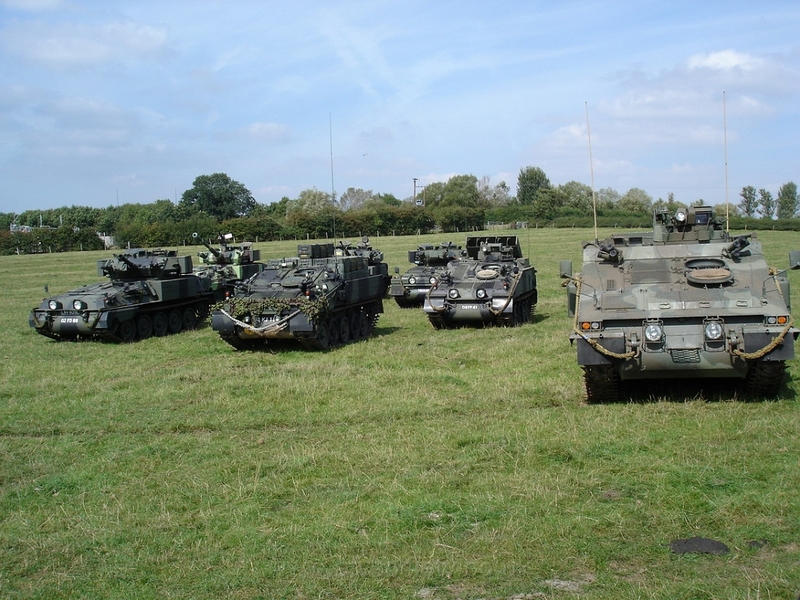 These vehicles have all gone through our RESET program and can be modernised too meet our clients requirements. 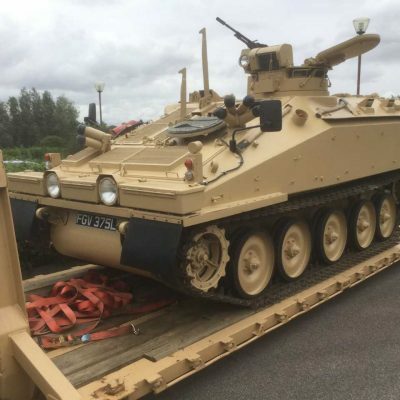 Military Vehicle Solutions Ltd also offers sales of CVRT and Stormer vehicles to private vehicle collectors, defence companies and museums. 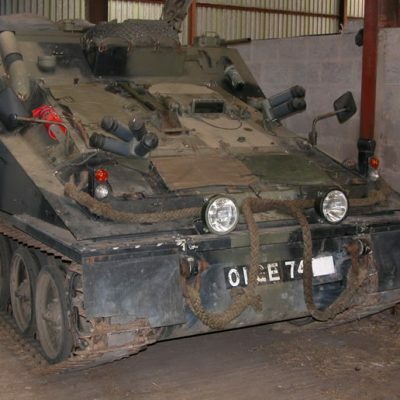 We offer rebuilt vehicles and restoration projects. 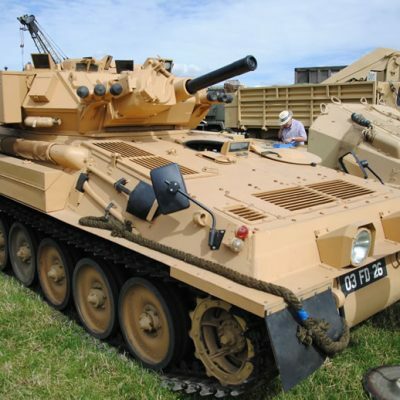 Military Vehicle Solutions Ltd carries the full range of CVR(T) variants. 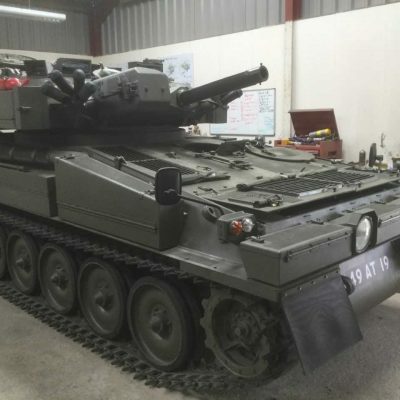 Military Vehicle Solutions Ltd carries the full range of Alvis Stormer variants. 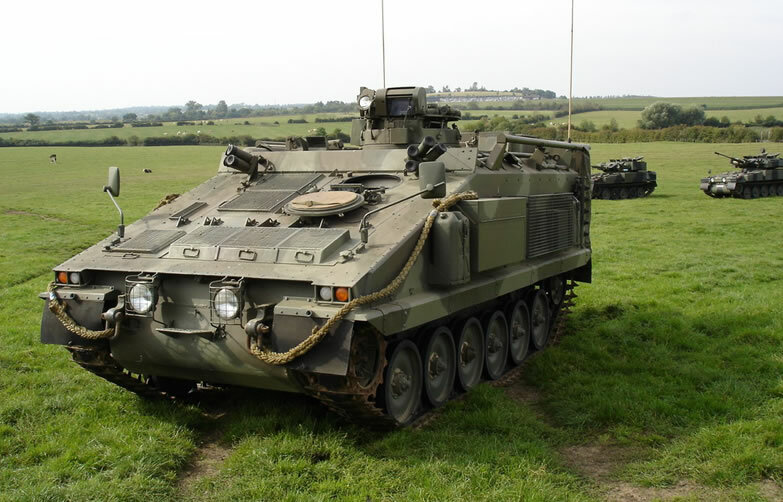 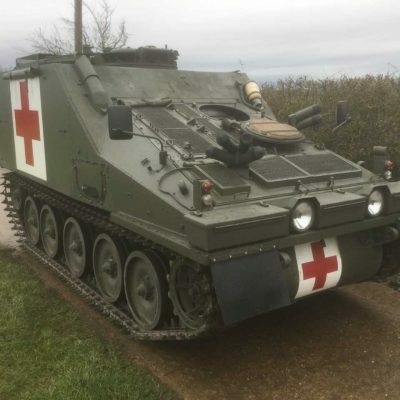 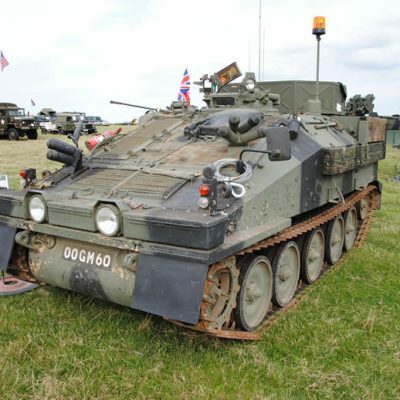 Military Vehicle Solutions Ltd and CVRTPro.com has an established logistics chain to provide replacement spare parts for CVR(T) vehicles. 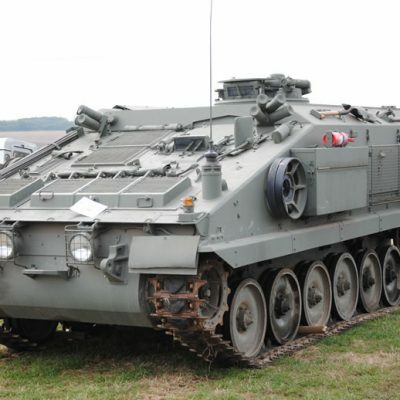 CVRTPro.com has the largest selection of replacement spare parts for the CVR(T) series.